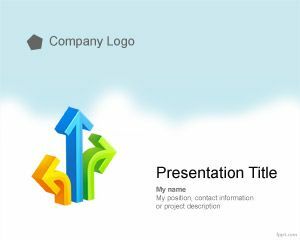 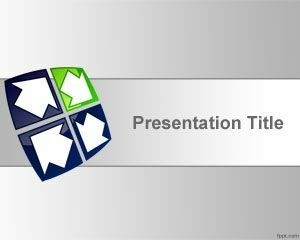 Free Circular Flow PowerPoint Template is a free PPT background template for presentations that you can download for any business or finance PowerPoint presentation where you need to embed diagrams and flows. 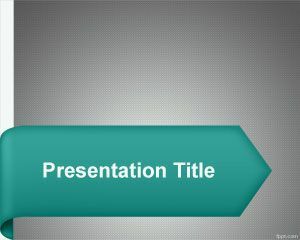 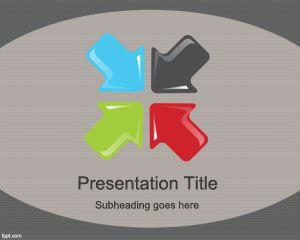 This free PPT Template for business slides can be used to decorate your PPT Presentation template with nice flow diagrams in PowerPoint and arrows. 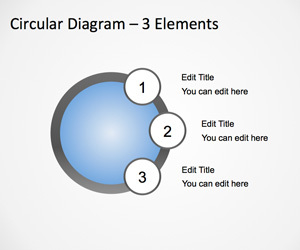 This slide template has arrows in a circular flow style and you can create your own diagrams in PowerPoint using shapes. 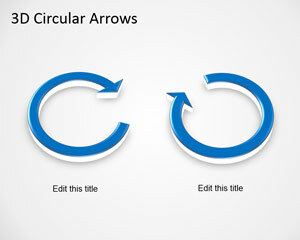 We have published articles on how to create arrows in PowerPoint that you can read in case you want to learn more how to work with arrows in Microsoft PowerPoint. 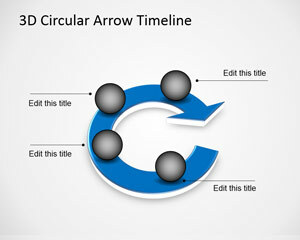 This free circular flow PPT template for Microsoft PowerPoint 2007 and 2010 is a free business template for presentations.